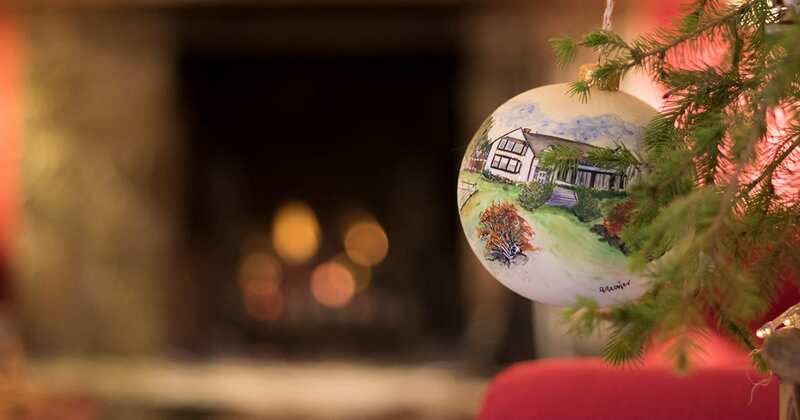 Spend Christmas and Hogmanay at Loch Melfort and enjoy a special stay full of tradition and our own personal touches – creating memories that will last forever. Come and experience our friendly, attentive service and indulge in delicious festive food and drink against a backdrop of spectacular views over Asknish Bay. Our Christmas and Hogmanay packages are full of surprises, find out more below. From Christmas cake to Christmas stockings, Scotland’s finest cheeses to Christmas pudding and not forgetting mulled wine and mince pies – celebrate the festive season in style. Choose from a range of comfortable and luxurious ensuite rooms – many with fantastic sea views. 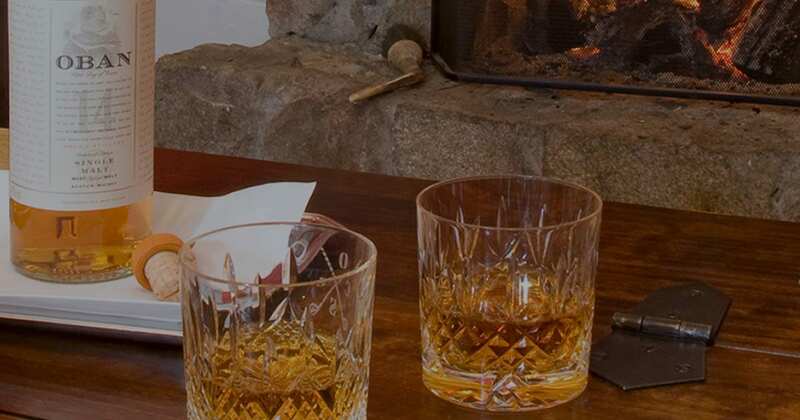 From cocktails and canapes by the fire to tartan and trews; traditional Scottish music performed by talented local musicians will have dancing a reel or two – welcome in the New Year with the traditional black bun and a wee dram. 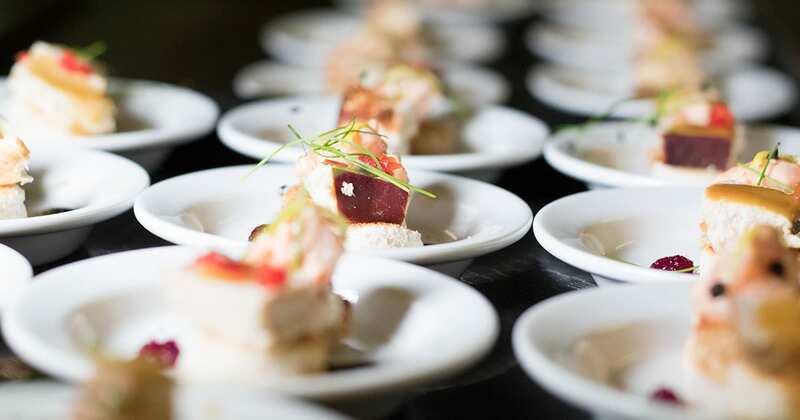 Enjoy 3 days of celebrations – including a 4-course dinner, 7-course Hogmanay Banquet and our signature seafood buffet. Make your Christmas or Hogmanay break into a longer stay by taking advantage of special rates just before, in-between or after Christmas and Hogmanay. Contact us for our best rates and availability. We also have a selection of offers and breaks that are available all year. © Loch Melfort Hotel. All Rights Reserved. We are proud to be featured in the current edition of Scotland's Best and are a VisitScotland Information Partner for Argyll & the Isles.